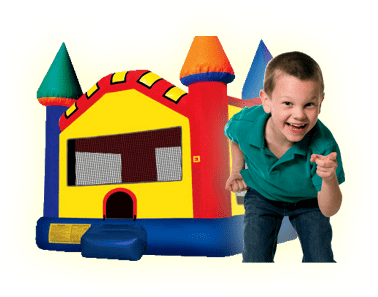 Joust | Bounce Houses R Us | water slide and bounce house rentals in Glenco, Illinois . 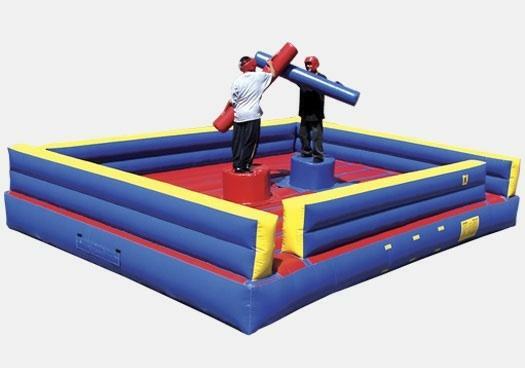 Be the last one standing as 2 contestants go head to head and try to knock the other person off their pedestal, Comes complete with head gear and jousting poles. Perfect for graduation parties, teen nights, middle school lock-ins, company parties and more.